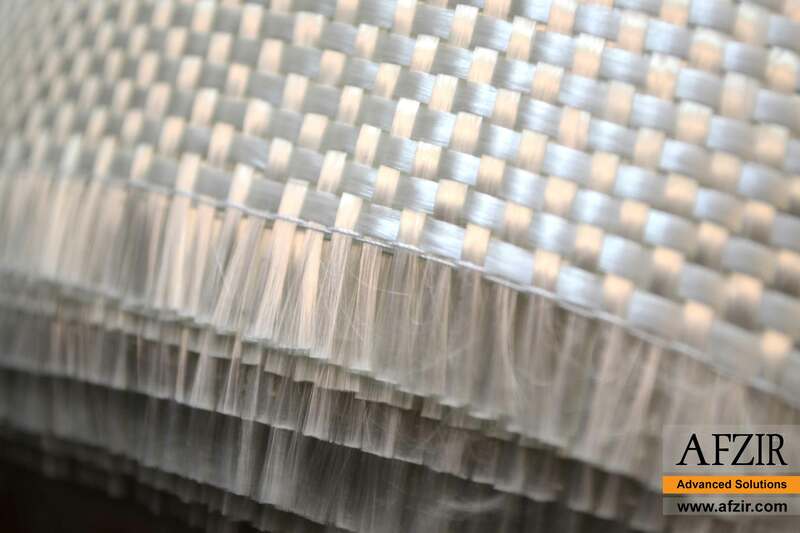 Bidirectional Glass Wrap, consists of high strength glass fibers in 0 and 90 degrees directions. Bidirectional glass wraps are used in very important fields like strengthening of structures, automobile industry, military and defense industry like shelters and equipment aircraft, helicopters or other military applications as their weight is very low. 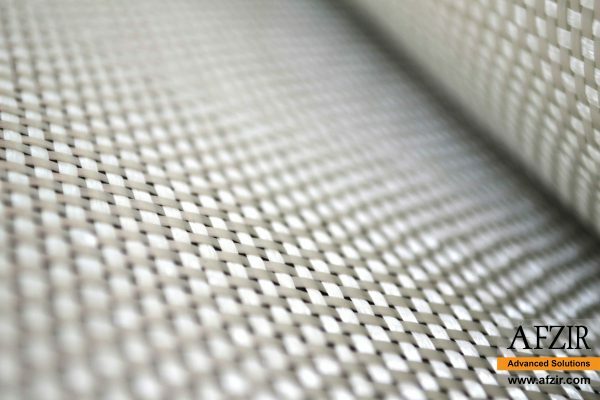 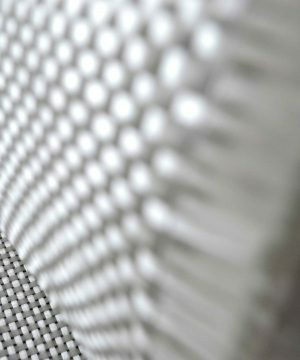 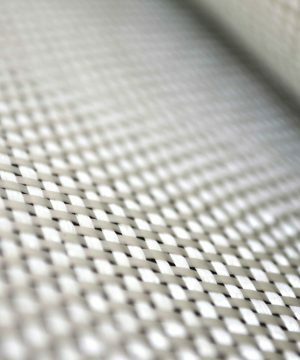 One of the most common applications for bidirectional glass wraps is field-laminated composites. 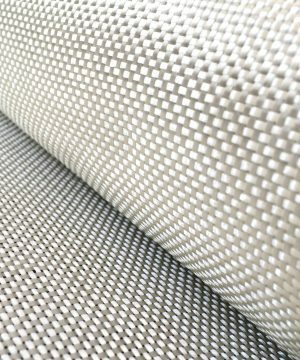 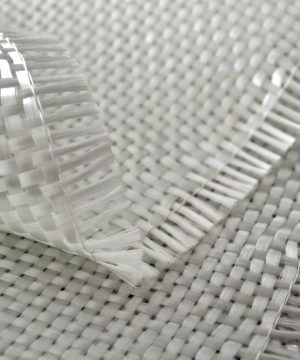 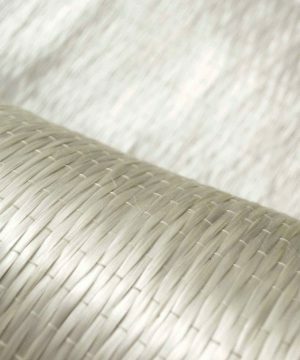 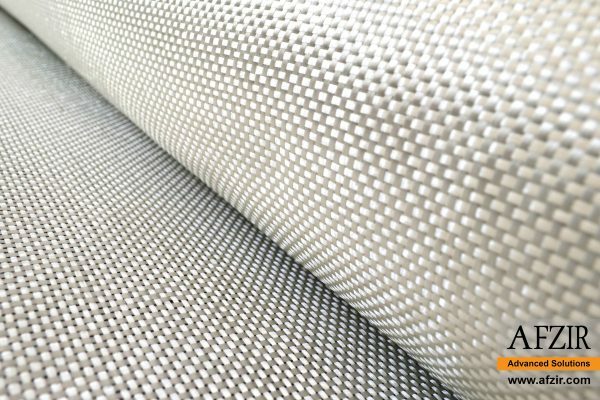 In fact, the mostly used fiber wrap in field-laminated composites is bidirectional fiber glass wrap. This product is also used in protective coatings. 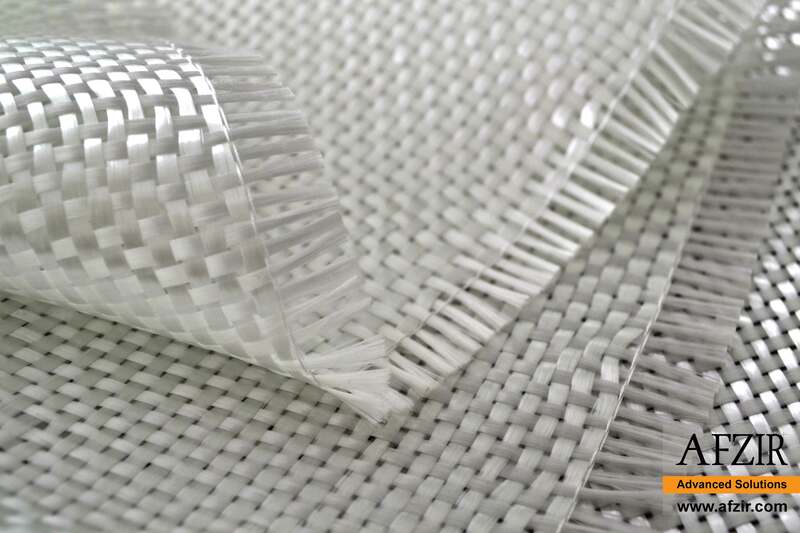 Glass wrap is compatible with polyester, vinyl ester, and epoxy resins. 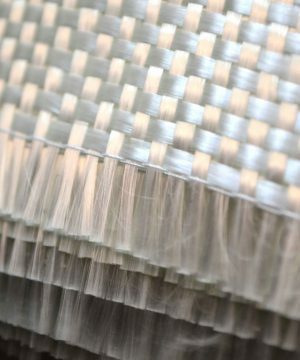 Glass fabric with low aesthetic impact. 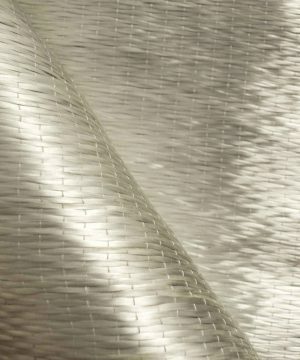 Glass fiber wrap implemented with various finish coatings. 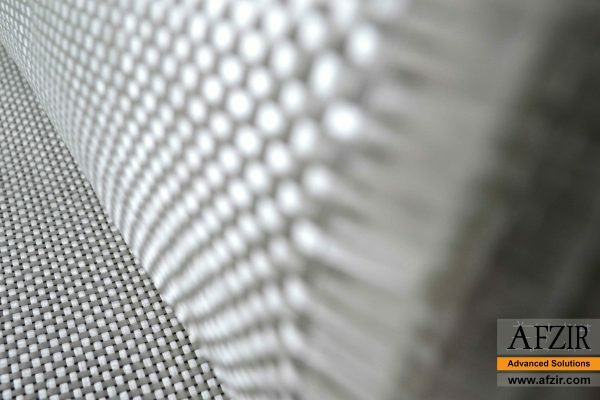 Mitigation of blast effect on structures.